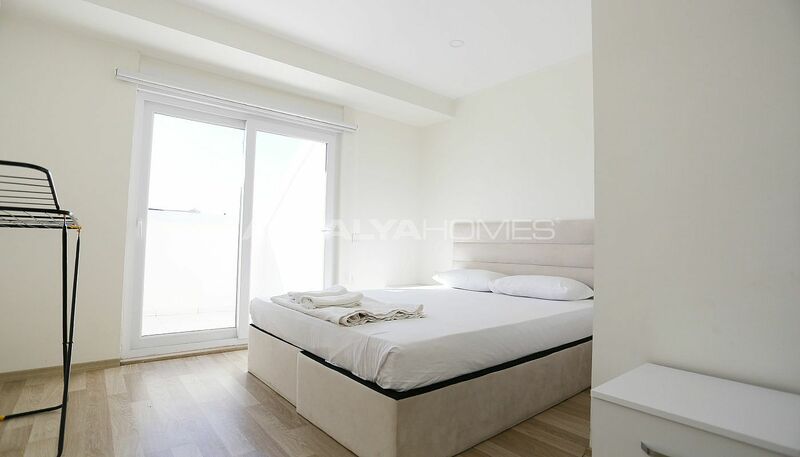 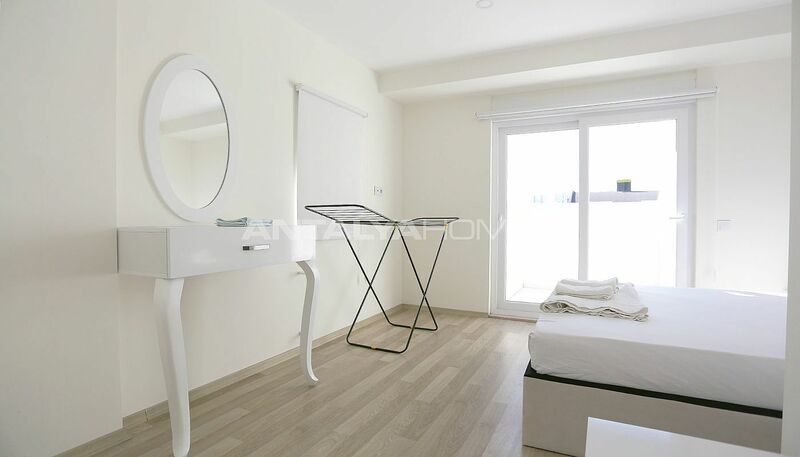 Contemporary apartments have ideally located in Lara, Guzeloba Neighborhood. This region is home to many luxury hotels, the longest sandy beaches and beautiful climate. 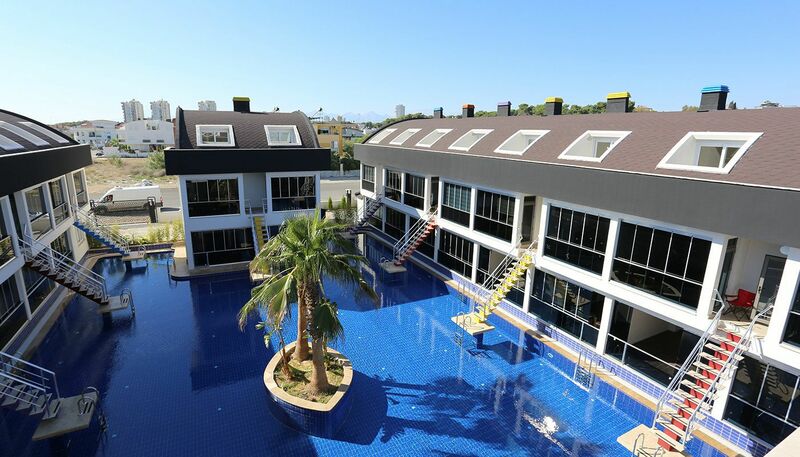 Lara is drawn attention with its social facilities and rich infrastructure by many investors and buyers from all around the world. 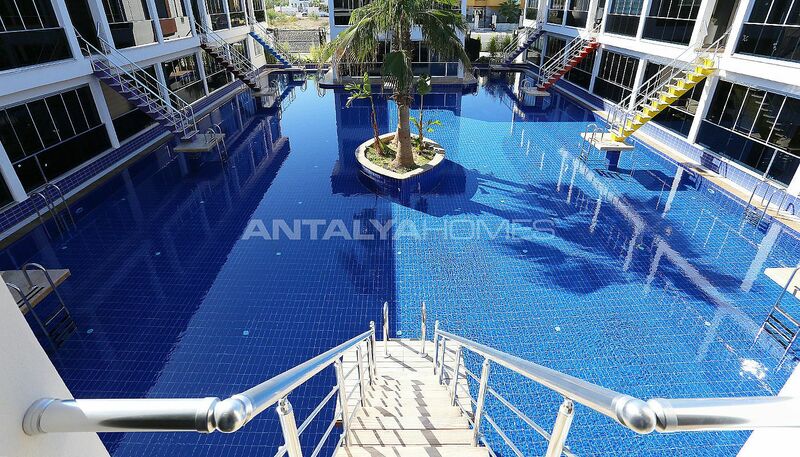 If you want to buy an apartment in Antalya, this region is an unmissable chance for you. 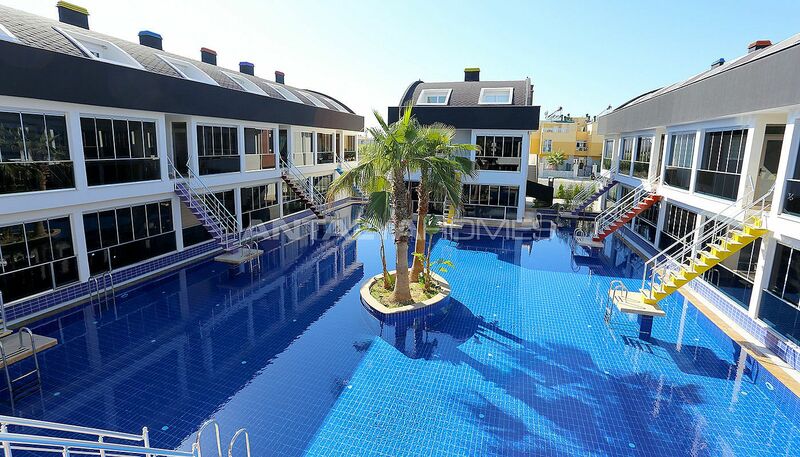 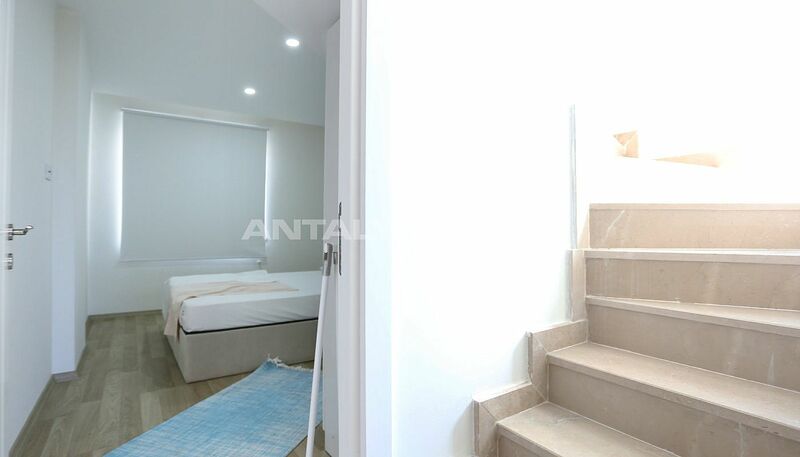 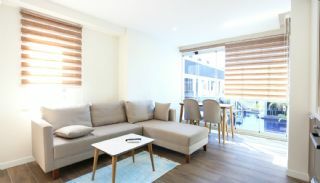 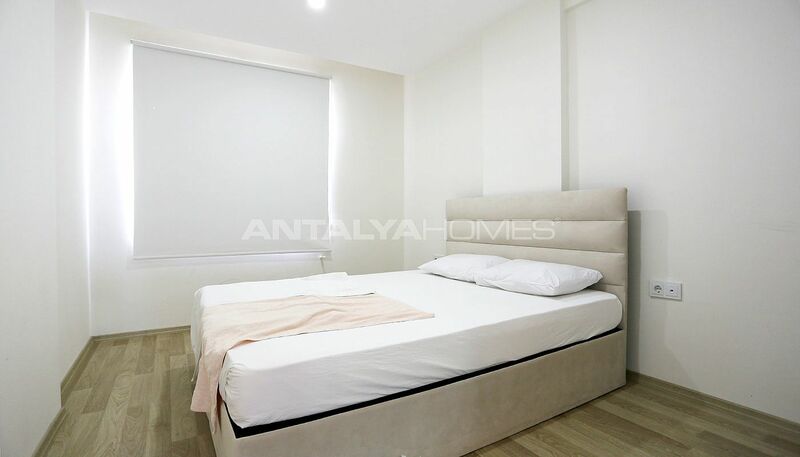 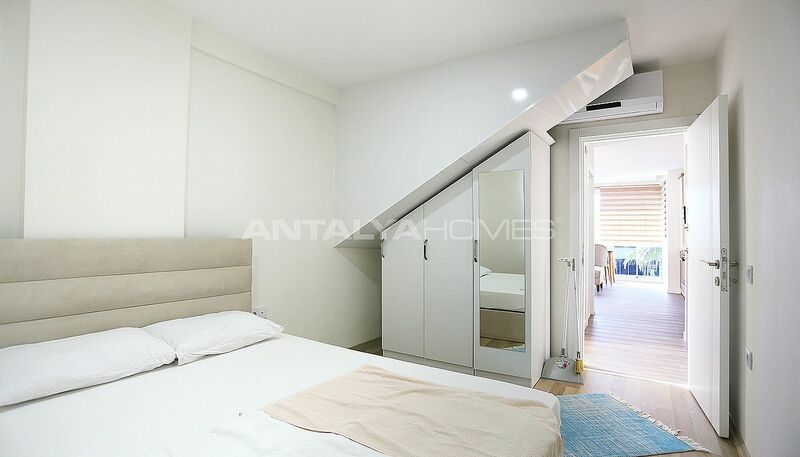 These apartments are 9 km to the International Antalya Aiport, 3 km to Lara Beach and nearest hospital, 4.5 km to Düden Park and 15 km to the city center. 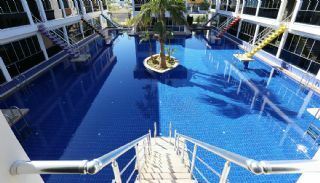 Apartments in Antalya Turkey close to all social and daily facilities you need. 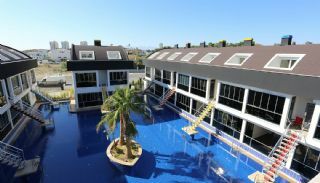 The unique complex has 3.000 m² total construction area and 3.475 m² land area. 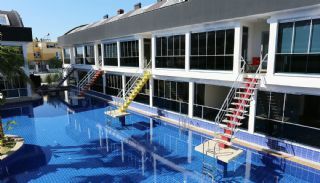 The complex is consists of 5 blocks and a total of 56 apartments. 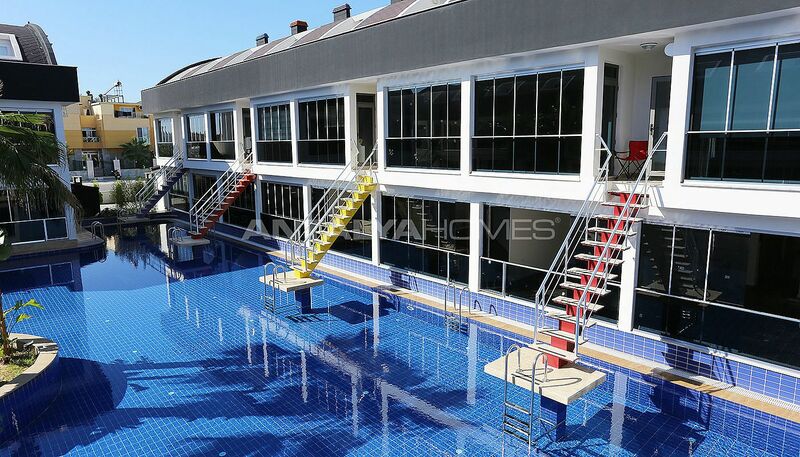 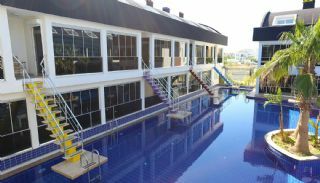 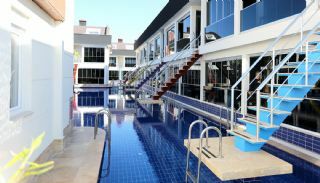 The complex has an 800 m² common use mega swimming pool directed to all apartments. 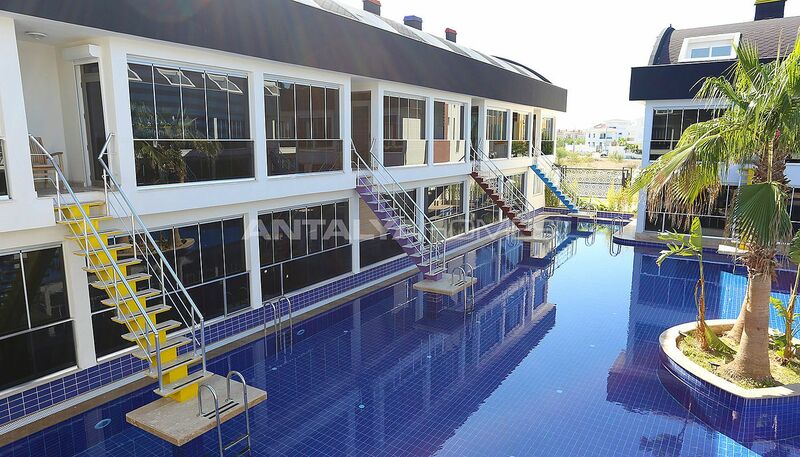 It has 24-hours closed-circuit camera system and security, caretaker, outdoor car parking area and elevators. 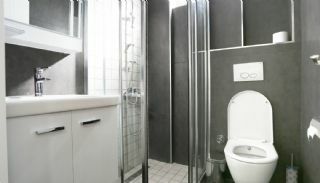 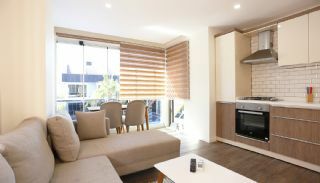 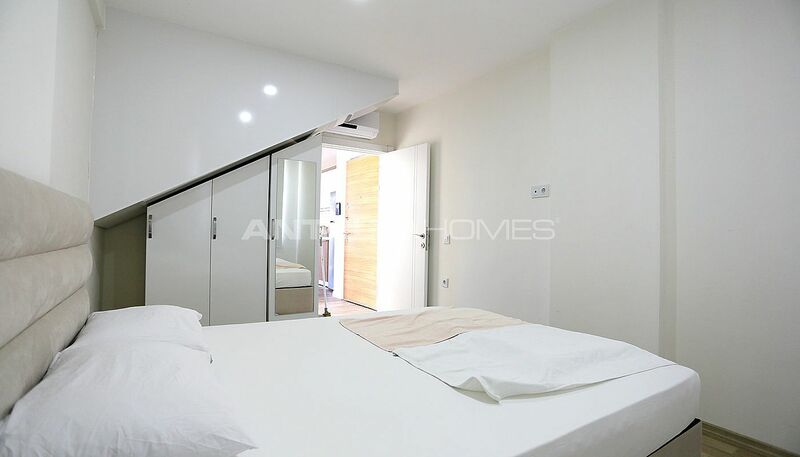 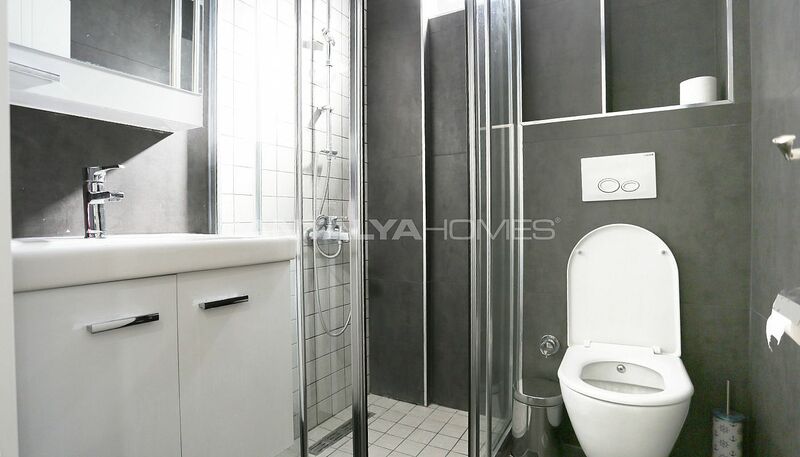 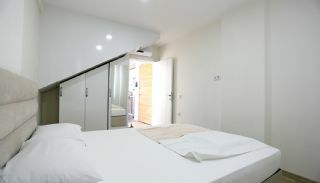 2 bedroom duplex apartment is 75 m² with a living room, an open-plan kitchen, a bathroom, a toilet and 2 terraces. 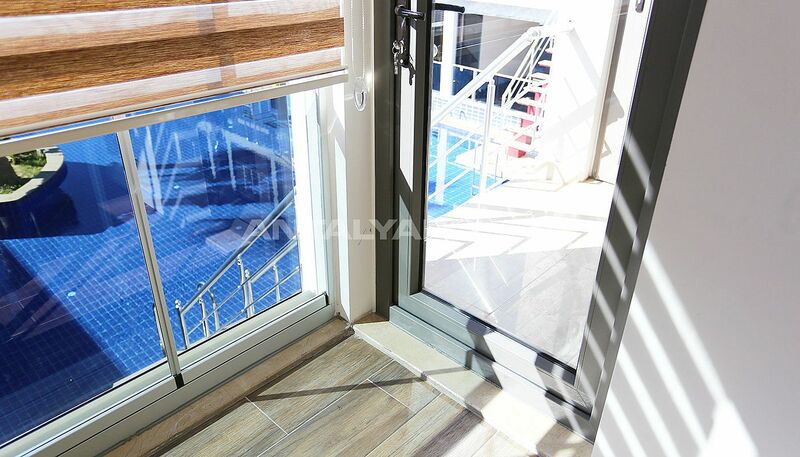 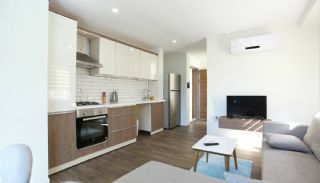 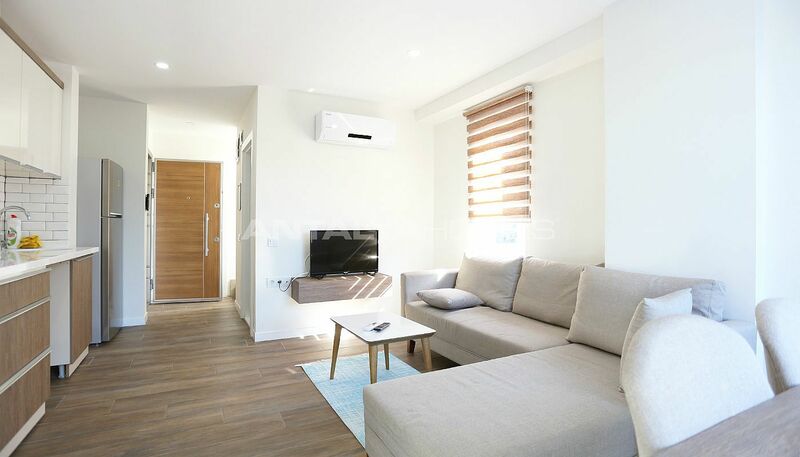 Rental income guarantee apartment has kitchen appliance, air conditioner, satellite TV system, video intercom, sun terrace, folding glass system in facade balcony, steel door, blind and shower cabin. 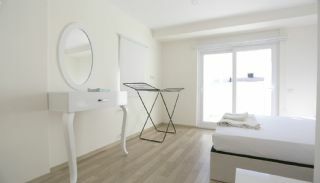 The apartment is designed as a focus on contemporary details.